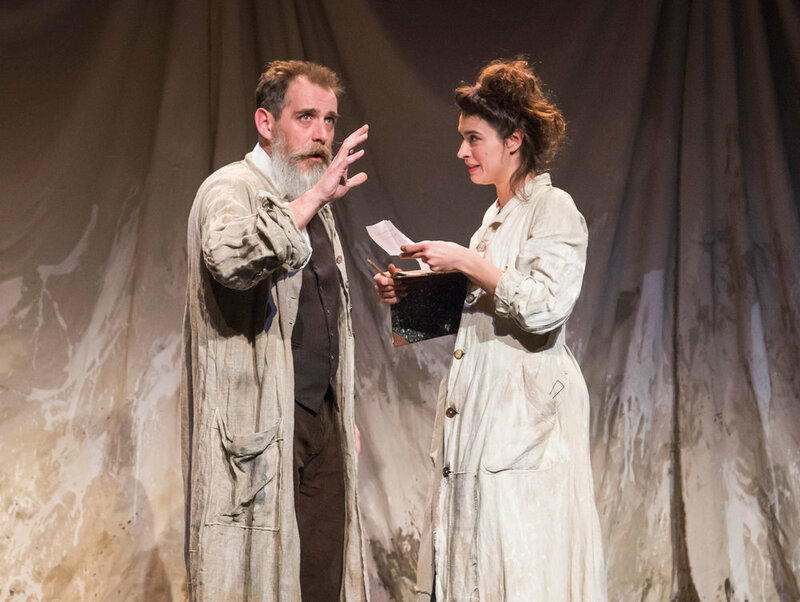 Set in 1880s Paris CLAUDEL is a play combining dance, music and narrative. Camille Claudel is a rebellious young sculptor who goes to study and work for the famous Auguste Rodin. A romantic relationship ensues which causes her family great embarrassment. Rodin has a wife and a child. Camille garners further attention by becoming a significant sculptor. She is unconventional, highly talented and much admired. Her teacher–lover Rodin encourages her in her ambitions. Her family grow overwhelmed and retaliate by having her committed to a mental institution. 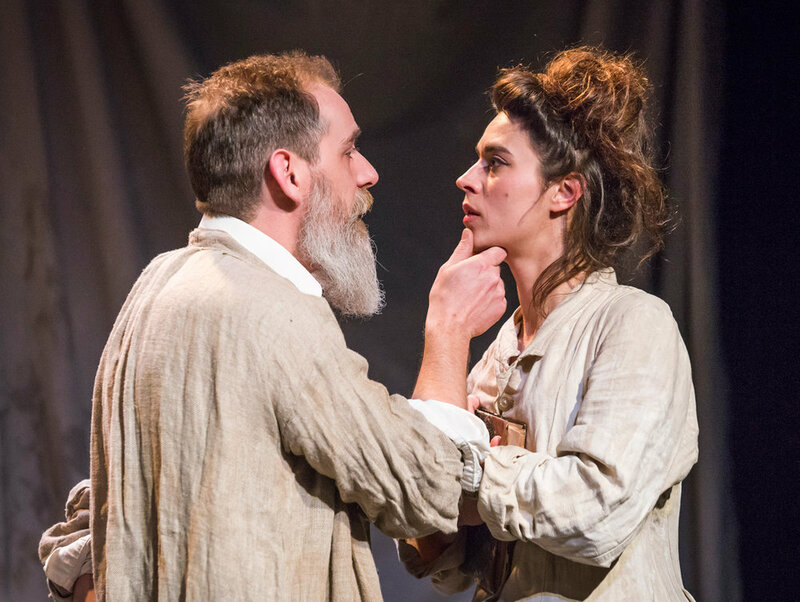 The play uses dance to breathe life into the sculptural forms that we know so well, animating the art of Rodin and Claudel. This haunting drama of tragedy and aesthetics is a triumph of the human spirit over adversity. 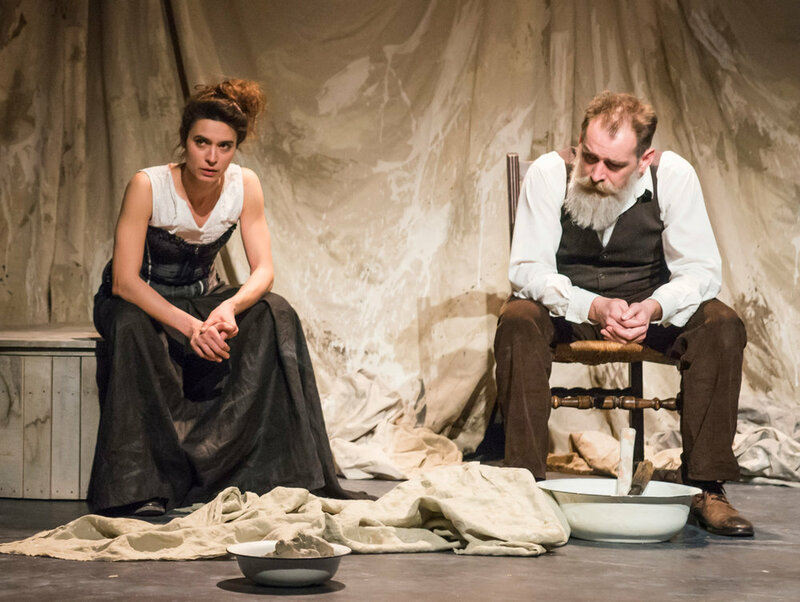 CLAUDEL directed by Wendy Beckett with choreography by Meryl Tankard premiered in March 2018 at the historic Athénée Theatre in Paris, France.